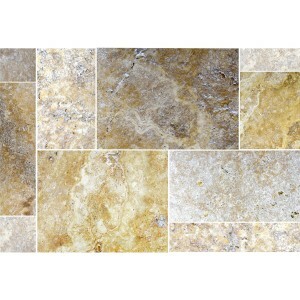 If you prefer a natural look for your living or working environment, you should also use natural elements for the tiles. 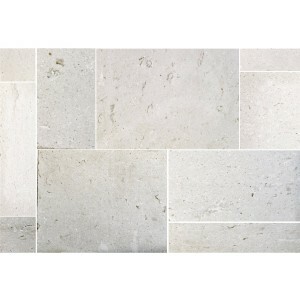 Tiles made of natural stones such as slate, marble or granite get their appearance mainly through the naturally grown structures: inclusions, veins and different grains on the individual tiles create an interesting look and often contribute to a feel-good atmosphere. 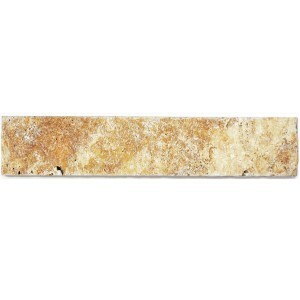 Only then do natural stones develop their individual charm. 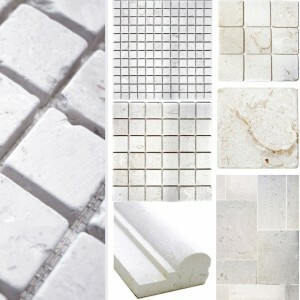 In addition, natural stone tiles are currently one of the most used materials in a conversion or expansion. Nature offers a variety of choices regarding colors and shapes. 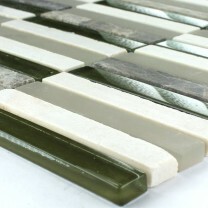 This is also reflected in the assortment of natural stone tiles. 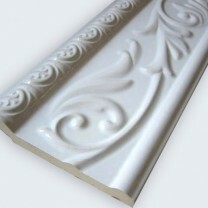 These are offered in various types, textures and colors. With this selection, it is almost difficult for many buyers to decide. 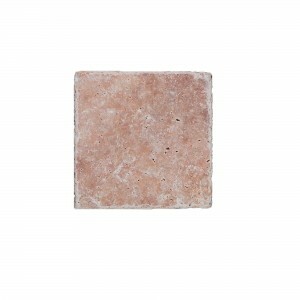 For the natural stone tiles also differ according to the way they were processed. 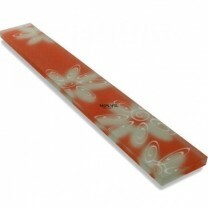 They are made in high gloss, brushed or polished. 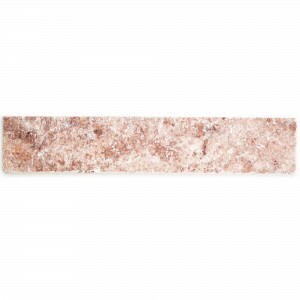 In addition, there are many other processing methods, but their application depends on the particular natural stone. 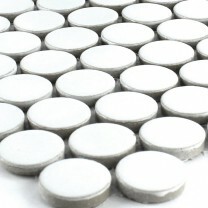 Some stones can be flamed, with other materials, this technique is again not feasible. 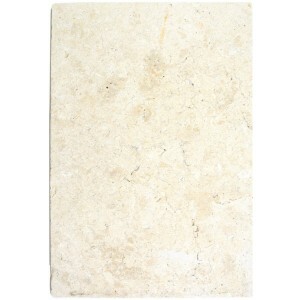 Some natural stones look impressive with honed or broken surface. 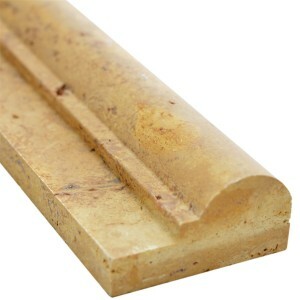 Whereas in others only a polished surface brings the beauty of the material into the foreground. 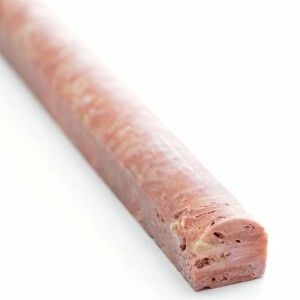 But not all natural stones can be treated in this way. 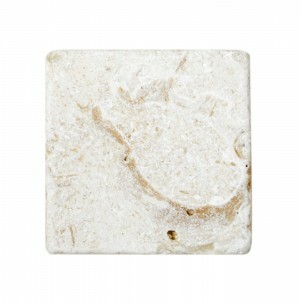 Some natural stones are made into natural tiles, they unfold their charm in a thoroughly natural look. 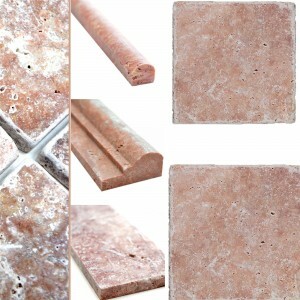 Natural stone tiles have some advantages over plastic tiles or ceramic tiles. They can be used both outdoors and indoors without any problems. 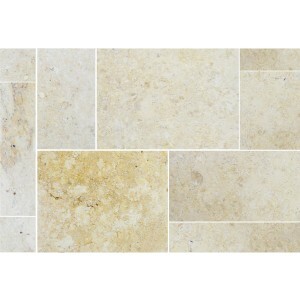 The size of the rooms in which the tiles are to be laid is incidental as well as the location of the room. 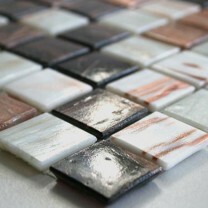 The natural stone tiles unfold their unique flair in every environment. 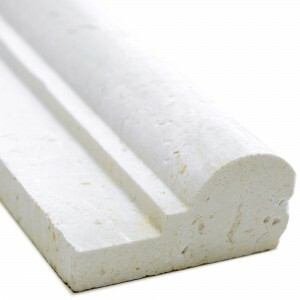 Therefore, these materials can also be installed in the basement or in a well-ventilated bathroom. 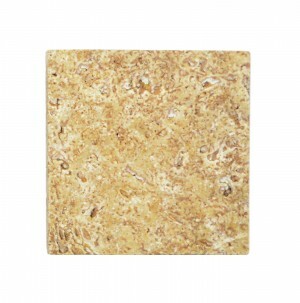 The tiles made of natural material have many good properties, especially the derivation of heat. 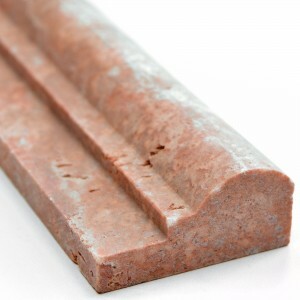 Therefore they are the perfect choice when installing underfloor heating. When using the heater, the heat is distributed evenly throughout and kept for some time. Therefore, the heating does not have to be used at the highest level. 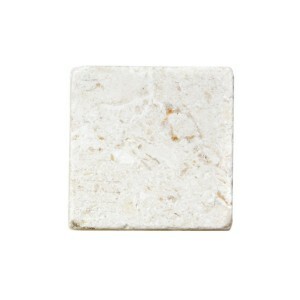 Natural stone tiles are true helpers in saving energy. 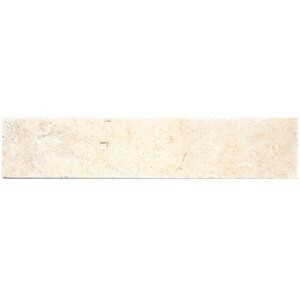 With all the advantages, however, attention must be paid to the natural factor of the stones when laying. 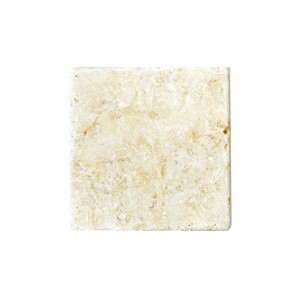 Because the natural stone tiles 'live', so to speak. They may expand or move slightly away from cold or heat. 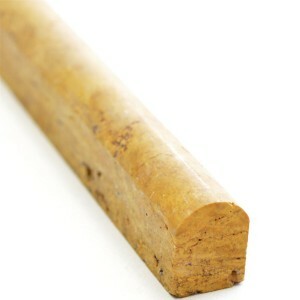 However, with a special joint adhesive and a wider joint dimension, too much mobility of the stones can be counteracted. 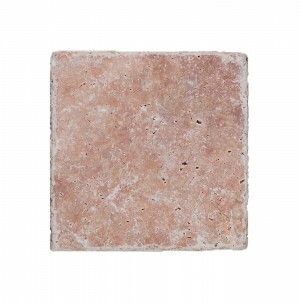 Laying natural stone tiles outdoors: what should be considered? 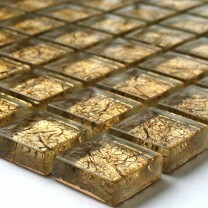 Today there are many opportunities for embellishing the outdoors. 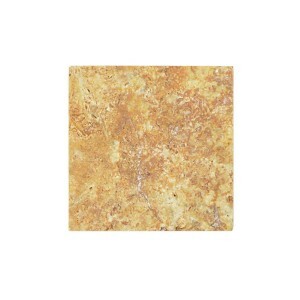 But natural stone tiles offer a variety of options in addition to paving stones or patio slabs. Not only because of the good appearance and the accentuated delimitation of individual areas in the garden, the natural stones are preferably used outside. 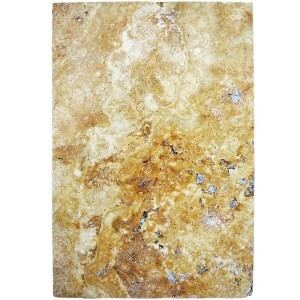 Because they have several other advantages: Natural stones are easy to clean, they have a low height and a flat surface. On terraces or balconies, they are a real eye-catcher.